Falkirk beat Dundee 1-0 in this Ramsden Cup tie thanks to a El Alagui goal on 43 minutes. The big striker slotted home Craig Sibbald's cross inside the six yard box. 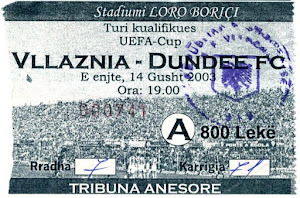 Dundee put a lot of effort in but could not find a goal with chances they created. 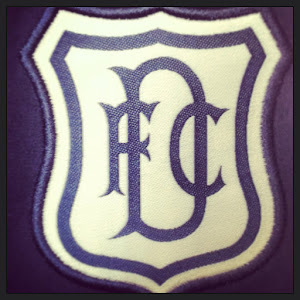 Dundee: Douglas, Irvine, McKeown, Weston, Lockwood, Riley, McGregor (Rennie 76), O'Donnell, Conroy (Webster 76), Hyde, McCluskey. Subs Not Used: Gibson, Benedictis, McIntosh.